Durango fly fishing guides on the San Juan River, Animas River, Dolores River, Florida River and Los Pinos River. FliesTasty treats for those fish! Fly BoxesStorage solutions for secret patterns. 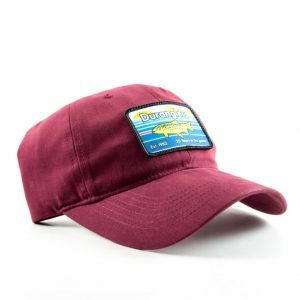 HeadwearHeadwear to keep you dry, cool, sun free, warm, or whatever you need! LuggageLuggage options for the traveling angler. This phrase is somewhat of a mantra for a few who joined us on our recent trip this past December to Costa De Cocos in Xcalak, Mexico. It’s a quaint statement that can be applied to many situations in life. Postponing joy actually seems to make a lot of sense for those looking to get ahead of the pack. We strive to stifle our joy on a daily basis in order to achieve something we perceive as greater in the long run. Be it status, financial security, or even something as fleeting as comfort. “Work now, play later” as they say. Strangely enough, comfort should loose to joy, almost always. This might be a deeper existential opener for a blog post designed to inform you about our recent trip to Mexico, but it might be a necessary one. Far too often we are working to build insulation of comfort around our existence to protect us from the uncomfortable realities of the modern world…but sometimes the casualty to our padded lives becomes our joy. 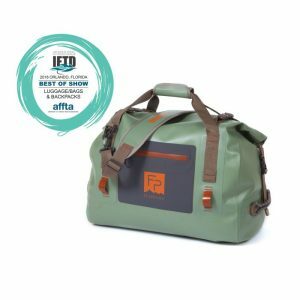 Now, obviously joy can be found everywhere and in every situation, we find ourselves in, including work (we must choose to find it)…but we are talking about the joy that can be found in fly fishing. 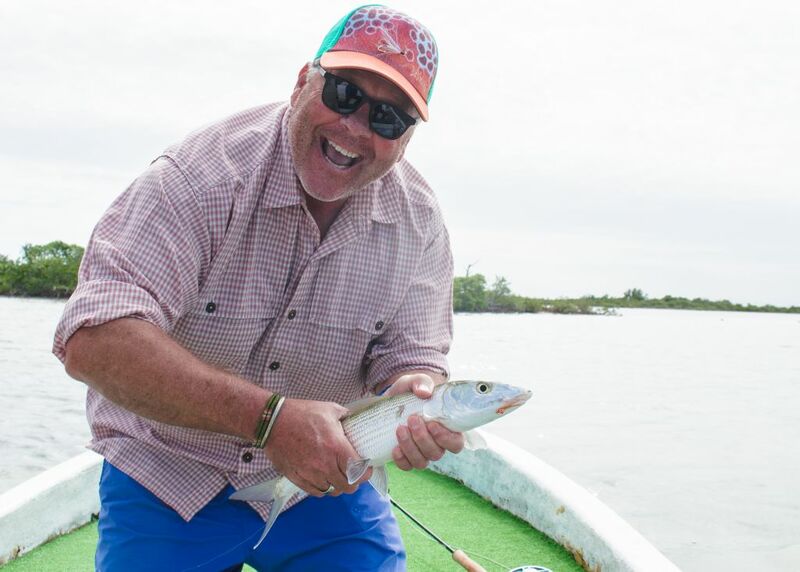 Specifically, the joy found in our trip to the salt to fish the lesser known of the great Yucatan bays: Chetumal. We flew into Cancun on a Friday the 6th of December, overnighted at the Cancun Airport Marriott, and then were picked up the following morning for a 5-hour drive south into the Mayan jungle. Our drive led us past the gringo tourists on rental bikes, past food carts unadvisable for visitors, and past the multi-million and mega gaudy resort entrances. Costa De Cocos Lodge isn’t totally out in the middle of absolutely nowhere, but it is out of the way. It isn’t completely remote either, but the first-day warning’s do come with points on crocodiles and jaguars and how to avoid them. Costa De Cocos finds it home in the small fishing village of Xcalak, situated within the southern realms of the Yucatan Peninsula, only a few miles north of the border of Belize. 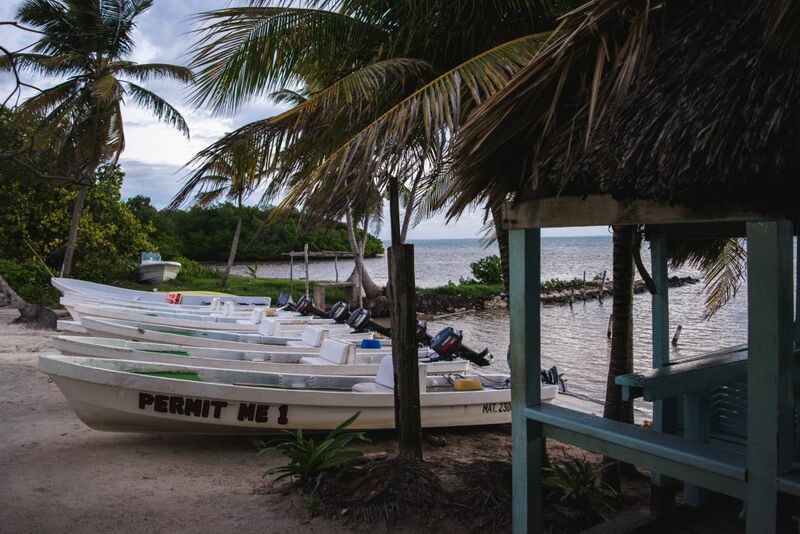 Originally started as a diving and snorkeling lodge to cater to tourists wishing to explore the Mesoamerican barrier reef 400 yards from shore(more on that later), the owners of the Lodge quickly realized the immense potential of the fishery in front of and behind their lodge. 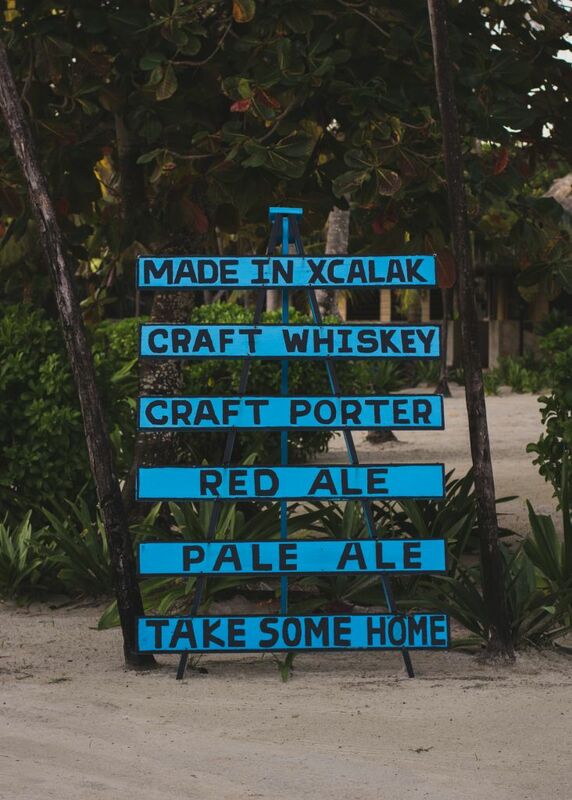 Along with many miles of Caribbean shoreline, Xcalak sits conveniently close to the entrance of Chetumal Bay. Chetumal Bay is not a name a lot of traveling fly anglers have heard as Ascension Bay often gets more of the notoriety and publicity due to it’s proximity to Cancun. 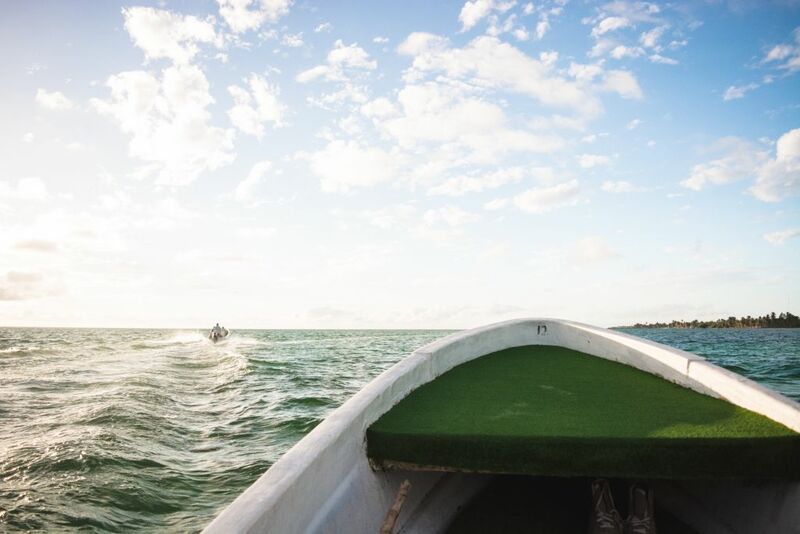 This isn’t to say Chetumal is any less of a fishery…it just gets less pressure. 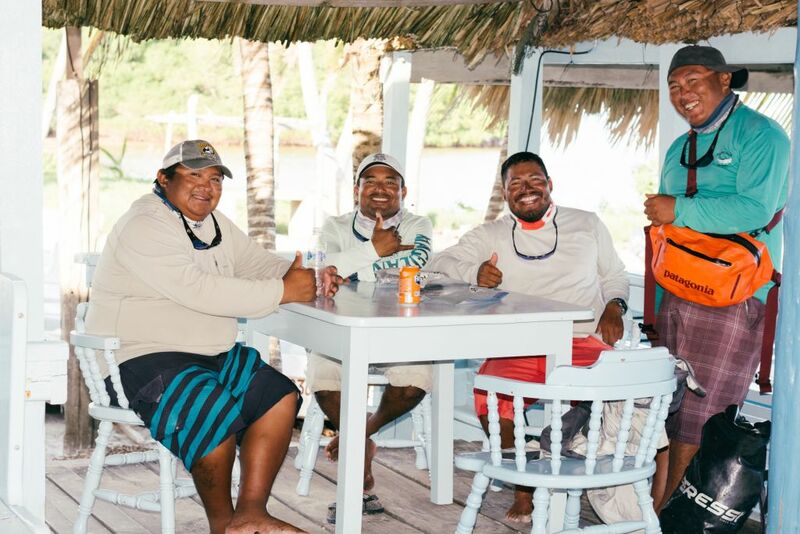 Upon our arrival to Costa De Cocos, we were greeted by Zach, the fly fishing manager of the lodge who directed us to our rooms. Appetizers and drinks awaited us at the main lodge restaurant after we settled in. 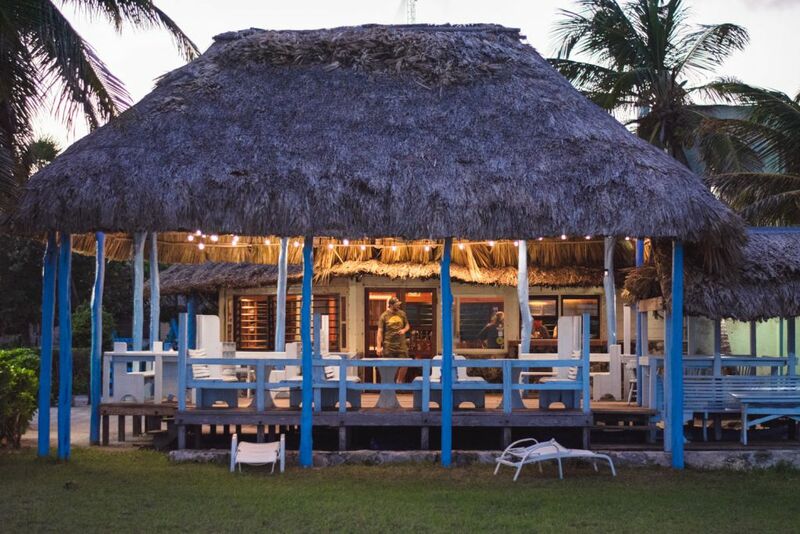 Not just a fishing and diving lodge, Costa de Cocos boasts a restaurant, brewery, and distillery. With food and drinks included in the cost of the lodge, our gear was sorted rather quickly into our rooms. After stretching our legs, refueling on appetizers, chips, homemade salsa (a personal favorite), and downing a few beverages; it was time to rig up. Seven through ten weights were in order for the grand slam of species we would be chasing the upcoming week. A few of us even opted to grab a lodge kayak and head out to the oceanside flats for a little afternoon casting practice. After getting into the groove of casting heavier rods, we even managed a few fish including the first bonefish of the trip caught by Jim. If this was a sign of things to come, the foreshadowing was causing almost catatonic euphoria. To be sure, there can be some trepidation when headed out on a guided trip in a foreign country. There is often the fear of a translation issue or a communication breakdown that leads to missed fish. 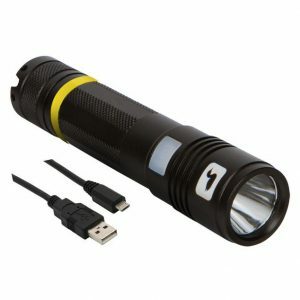 I found that with our guides at Costa de Cocos, we had very little issues with any of our guides. I often found that the best communication came early at the dock when discussing the plan for the day. While we all had our “target” fish we obviously would love to catch, I found it better to ask our guide what they thought would be the best option. It usually lead to a more productive day of fishing when we were maximizing our guide’s knowledge of the area along with searching for fish we had a better chance of getting shots. Some days it was permit, some days it was tarpon, but the constant was of course bonefish. All of the guides at the lodge had lots of experience on the water (most around 15-20 years of guiding). Many had a mix of experience guiding out of Xcalak along with guiding at Ascension Bay. 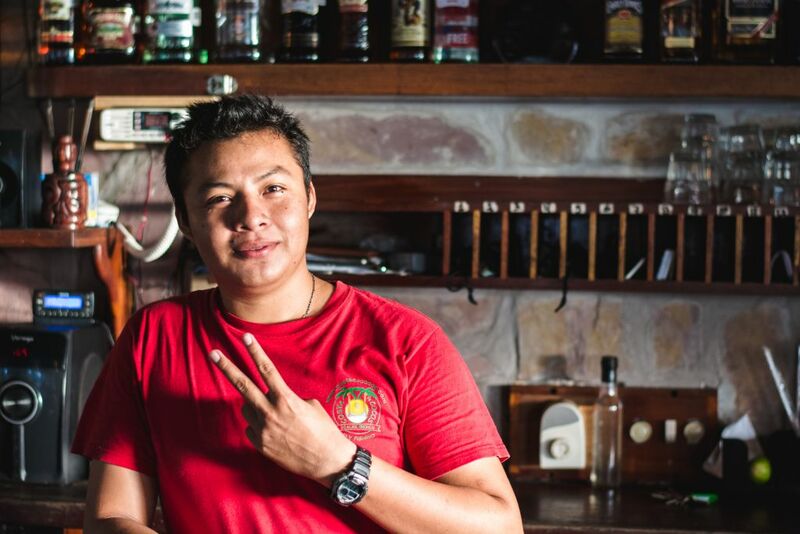 I found that all of our guides were easy to communicate with as they all spoke English very well due to their many years spent on the water with us gringos. Knowing a bit of Spanish from the client never hurt, but it was not a detriment if we didn’t. I found our guides all warm and open once we got them talking about their lives and their guiding careers. If you have spent any time on a saltwater flat with a guide, then you are always amazed by how far an experienced guide can spot fish. Our guides at Costa were no exception, often spotting permit 300 yards away or more. I often think of bonefish as the saviors of any saltwater fishing destination, due to their sheer numbers and availability as targets. 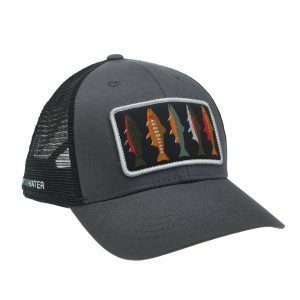 This way of thinking might sell them far to short, however, because bonefish are extremely fun. The flats of Chetumal Bay are home to an incredible amount of bones, and I had a few days of specifically targeting them. Bonefish are easy to find, yet hard to spot. They are opportunistic eaters and as picky as permit. They are spooky and quick to forget. Big, small, funny, and fast. 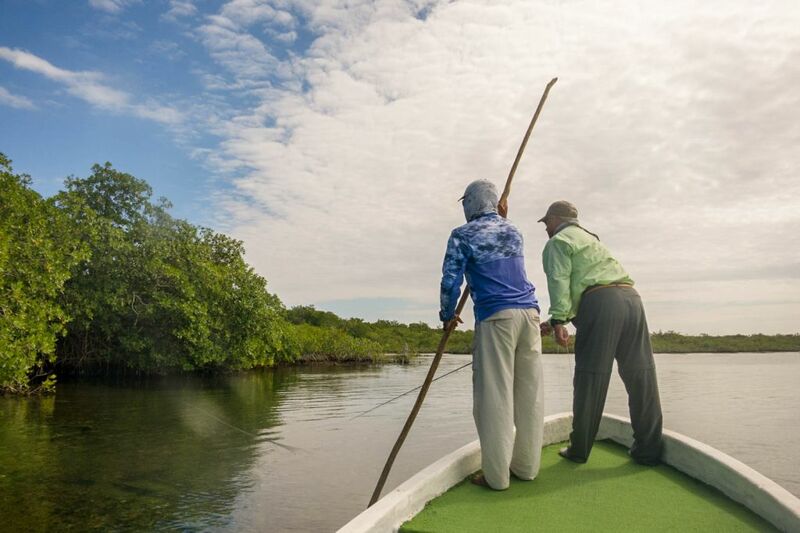 Mexico gets a reputation as a small bonefish destination, but when you are willing to put in a little time, and think of it as hunting (like we do with permit), you might be surprised. 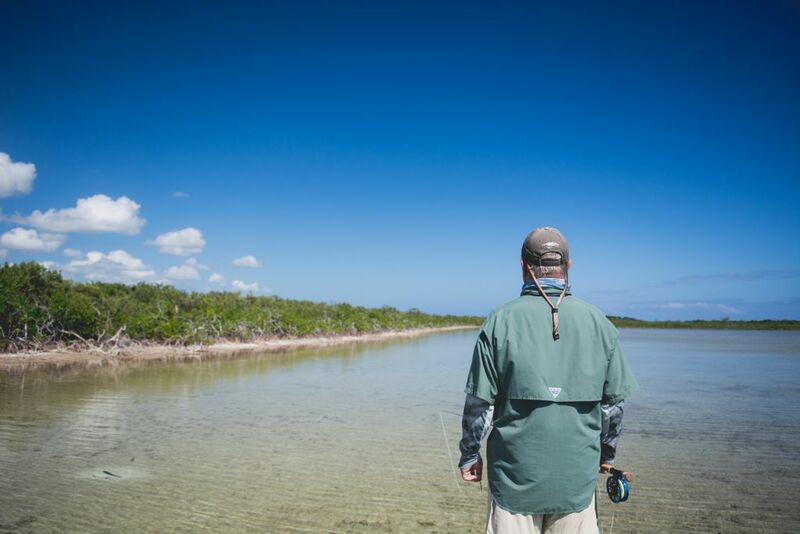 There were times were we found bonefish tailing in schools of 10s and 20s in a foot of water and turtle grass. Other times, our guides found hundreds (maybe thousands) of small bones mudding in on a deeper flat (also a good place to look for permit). 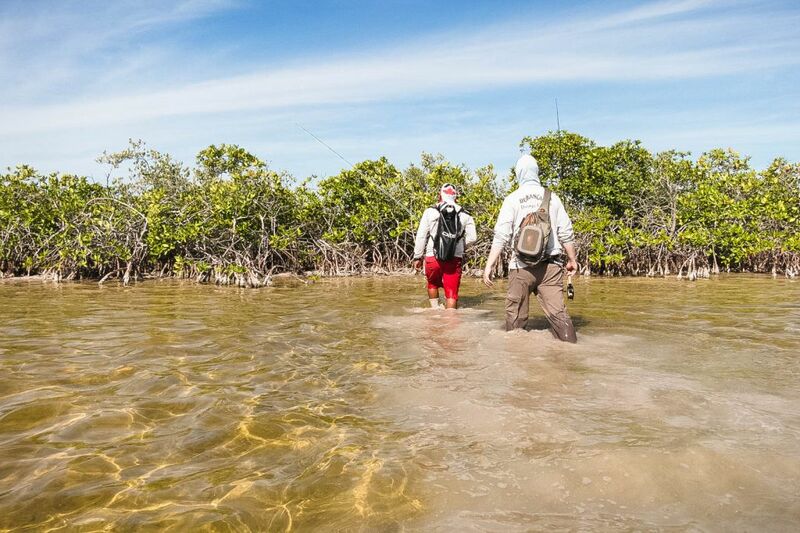 The switch was flipped from fishing to hunting oftentimes when 18-20 inch fish could be found cruising in groups of 2s and 4s along the sandy mangroves, searching for food in 4 inches of water. Finally, when the tides were right, and the clients were willing, a few guides had sneaky spots where they would anchor the boat, put on the wading shoes and bomb through the mangroves into the Mayan jungle. 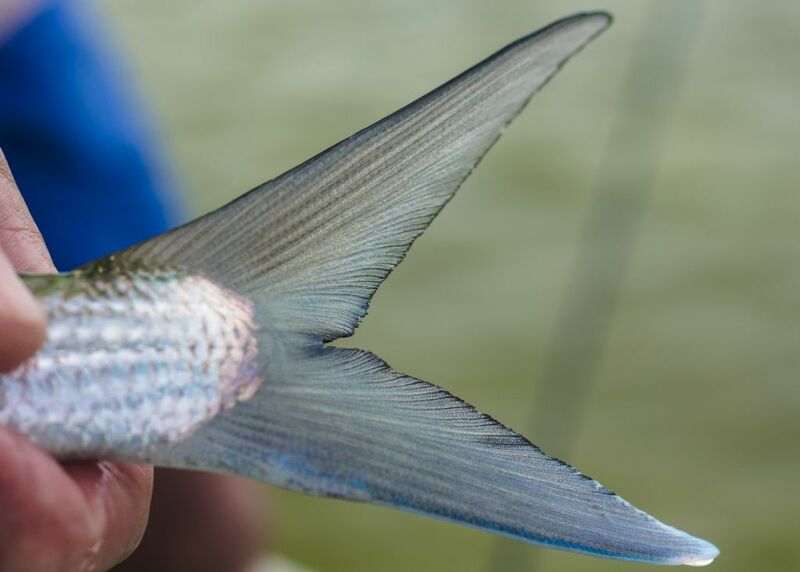 After a quick scramble through mosquito hell, we would find ourselves in secret lagoons full of baby tarpon, snook, and bonefish pushing 6 to 8 pounds. One of the other guests at the lodge claimed they caught a 10 pounder, and the blurry iPhone selfie seemed to support such a claim…but so did the blurry photos of bigfoot. That isn’t to say they aren’t out there, the truth is often wilder than fiction. 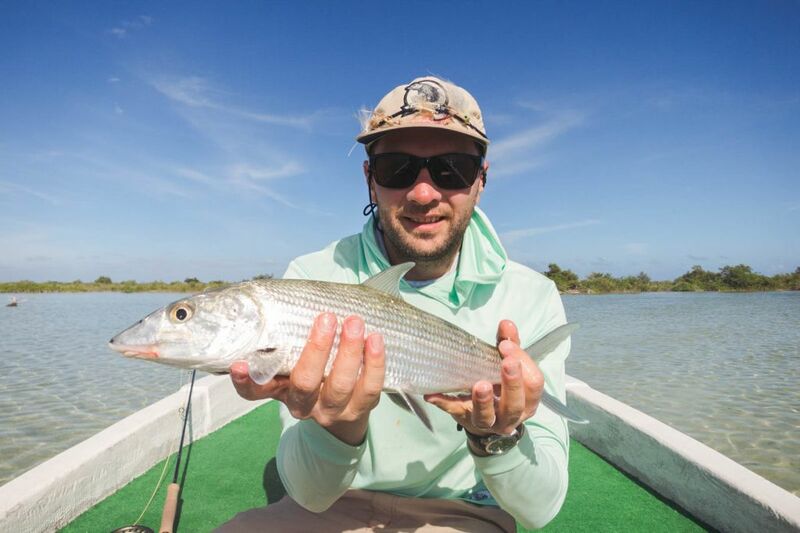 Some of the bonefish I personally took shots at while wading said secret lagoons led me to believe that a 10-pound bonefish in the Yucatan was entirely plausible. As in most places where one can find tarpon, there often are a few in the mix. Chetumal is no exception as it boasts resident baby and juvenile tarpon, along with large migrating adult tarpon in the summer months. Since our trip was in December, we had the youngsters of the species to target. Some days were better than others for finding rolling tarpon, but when they were up, they were up! Most tarpon I saw were in tannic colored water, so dark colored tarpon flies and toads were in order. Our group boated everything from 3-pound babies to 15-pound juvies. While an 8 or 9 weight could have handled these fish just fine, all our guides suggested a 10 weight in the event that the 30-pound bruisers of the juvenile bunch decided to show up…which they did and quickly threw our flies. One thing I did notice was that, depending on the day and tides, the tarpon spots could be limited. I was fortunate enough to hit the ocean side on a good tide on the second day of the trip, along with a walk and wade lagoon on the last day. These were just a few spots that our guides had in their back pockets for the right situation. These fish are tough, with extremely hard mouths, so getting them to eat sometimes was not the hard part…sticking the hook was. Of the 30 plus eats I had with Marty on the second day, we managed to jump 4 and land 1. Did I mention tarpon are my favorite fish to cast at with a fly rod? The tarpon opportunities were not an “all day, everyday” kind of thing, but when they were there, it could be a few hours of almost constant targets! Some fish get into our heart. These fish are those we hold most dear. For me, it is tarpon. Some fish get into our soul. These are the fish we seek when the deeper questions of life are on the table. For me, it is steelhead. Some fish get into our head. These fish sneak to our minds without warning, upturn our mental tables, tip the shelves of reason, smash the windows of logic, set fire to the couch of stability, and leave without an explanation. For me, this fish is permit. Permit are the best worst fish. 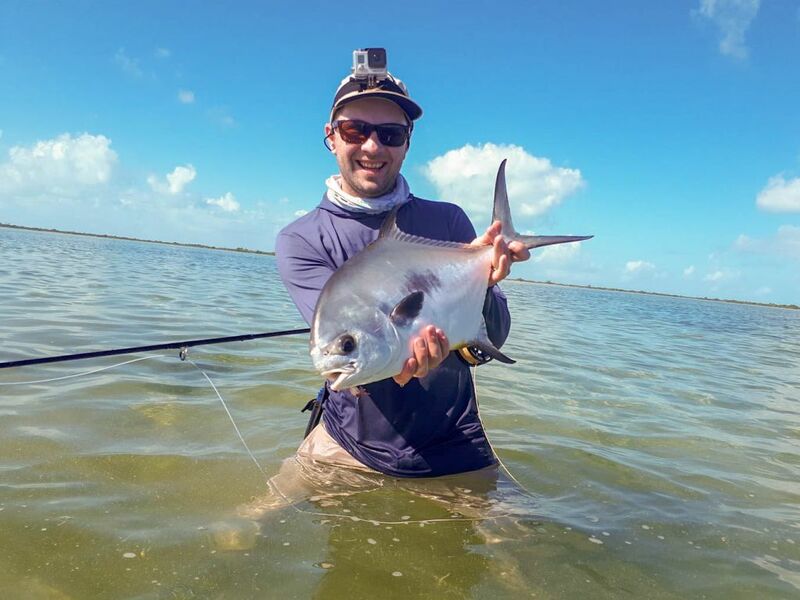 Permit fever is a real thing, and for those experiencing this diagnosis, Chetumal bay is a good place to seek a fix (I say fix, not “cure “as there is no such thing). There are no guarantees when permit fishing, but we found that if we really wanted to spend an entire day getting refusals, then there were plenty of permit to accommodate us. In our group, we had two that were lucky enough to connect and land a permit on the first day. One of those lucky ones was me. I was also an unlucky one when I managed to hook and lose a permit pushing the 20-pound mark the next day, solidifying the fact that I would probably have said fever haunting me for the rest of my life. Thoughts of selling all my possessions, moving into a tent on the beach, and spending the rest of my miserable existence chasing that next white whale line…er…black tail. 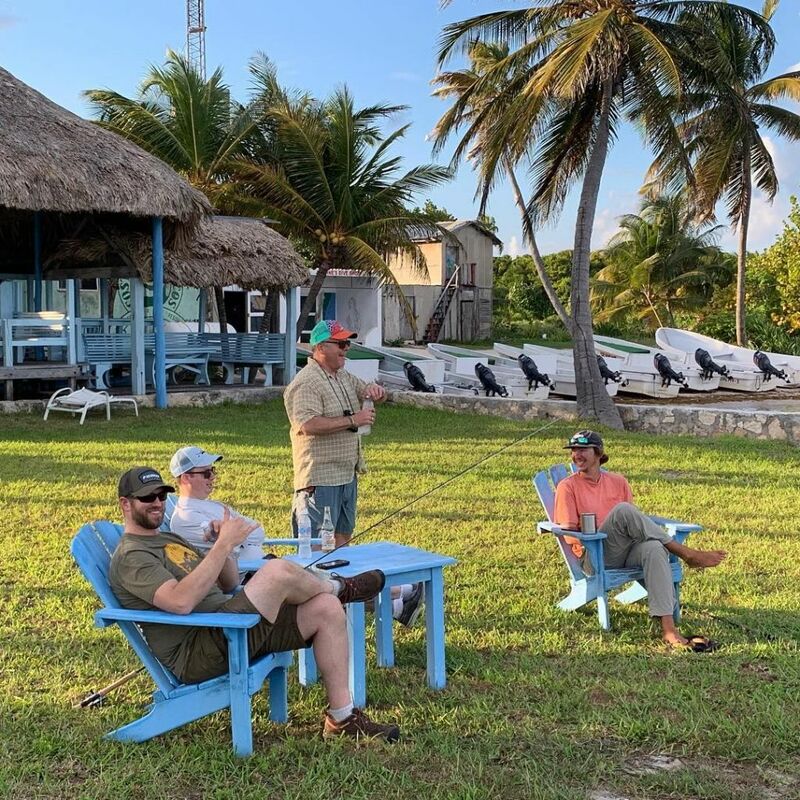 While the grand slam has the draw for fly fishing in Mexican saltwater, I think that one might be selling themselves short if you are not prepared and excited to catch other fish. 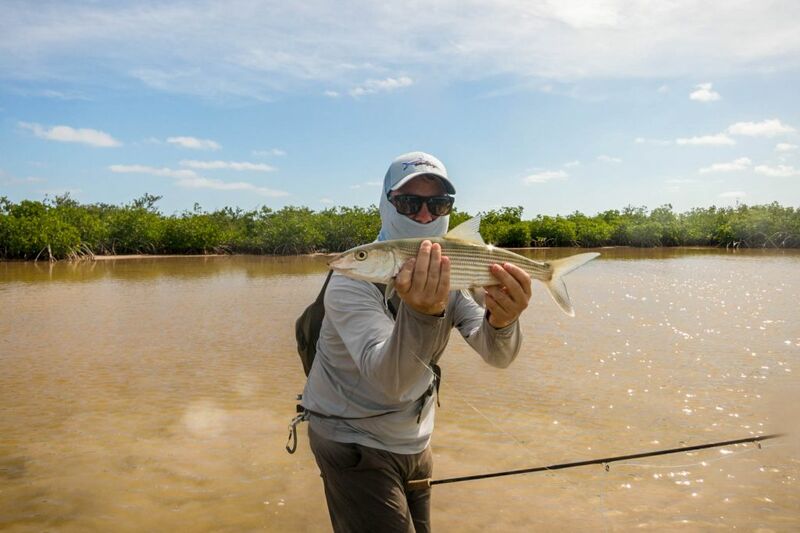 My love of snook was something I was clowned on throughout the trip, but when these Mexican migrators showed up on the flats and in the mangroves, no one was laughing. We didn’t see a lot of snook on our trip, but the ones we did see were pushing 40”. December through February, theses migrating snook show up and can be found lurking at likely ambush points. While none of our group boated a snook this trip as it was a little early in the season, we still had a few shots. 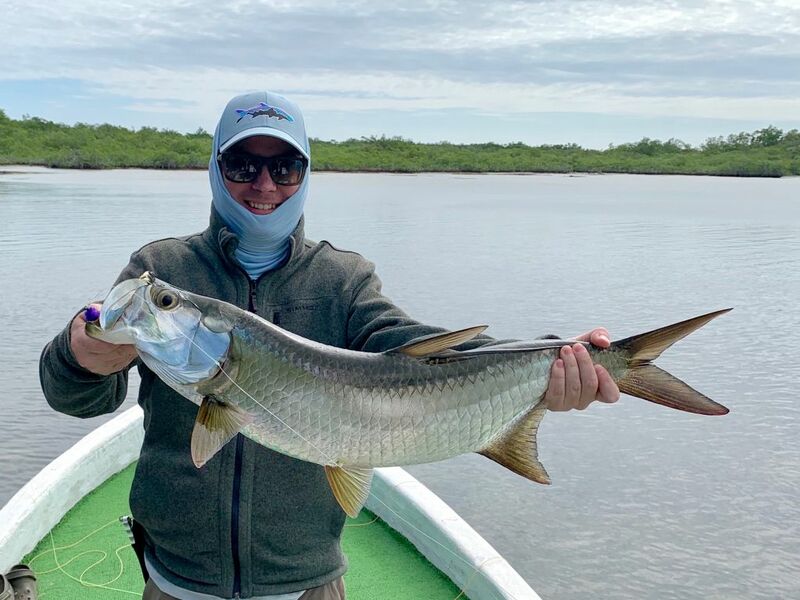 “Barracuda patrol” is also in order in Chetumal: while one angler is on the bow with the bonefish rod, the second is on deck with a 10 weight and wire rig tied to a needlefish fly. 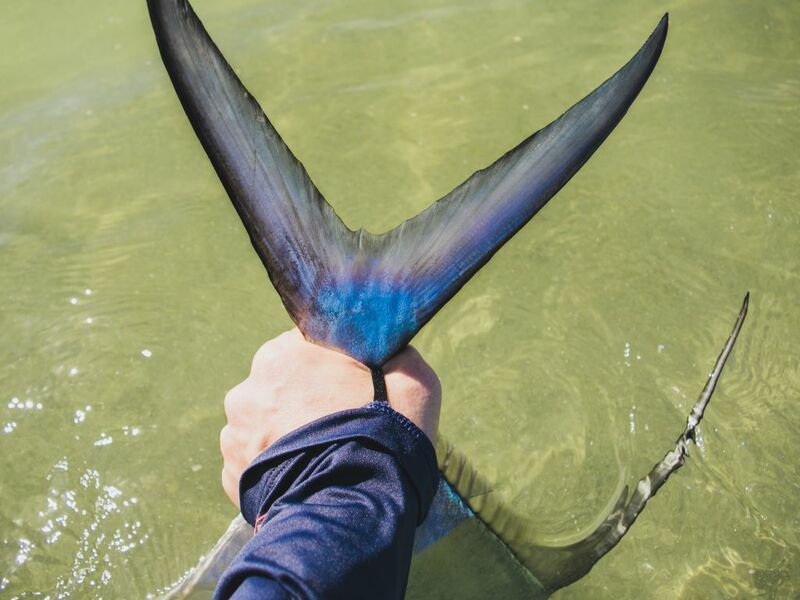 This proved to be a pretty exciting way to mix up the day when cuda were on the flats. We also had the option to search for large jacks when they were out on the deeper flats blitzing bait, and a few of us capitalized on this opportunity. Triggerfish were a final noteworthy target that can show up in Xcalak, unfortunately, we did not get a shot. Xcalak is an out off the way destination that may lack the big-name draw of places like Ascension, but for the price, it may be the best deal in saltwater trips out there. We loved it so much, that we are even planning to head back November 16-23, 2019, and we have a few spots still available. If you are interested, you can read more about our 2019 trip here OR shoot me an e-mail and we can talk Mayan adventure. Andy manages Duranglers Flies and Supplies online store and web content. 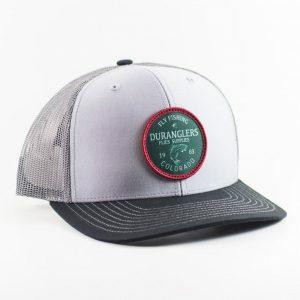 When he is not plugging away in the basement of Duranglers, he can be found in the shop talking weird flies, throwing spey casts for few fish, eating pizza, drinking coffee, painting, and raising a family in Southwest Colorado. His fly fishing writings have been published on blogs such as the Daily Drake and Simms Wading Room. Andy manages Duranglers Flies and Supplies online store and web content. When he is not plugging away in the basement of Duranglers, he can be found in the shop talking weird flies, throwing spey casts for few fish, eating pizza, drinking coffee, painting, and raising a family in Southwest Colorado. His fly fishing writings have been published on blogs such as the Daily Drake and Simms Wading Room. Fish for Golden Dorado with Duranglers, the most ferocious freshwater predator! © 2019 Duranglers. All Rights Reserved. FREE SHPPING on any order over $100 on our online store.